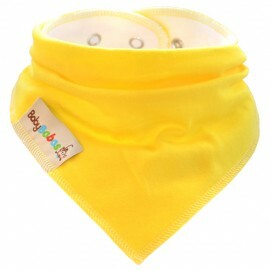 Our summer dribble bib consists of two layers of 100% cotton fabric, absorbing your baby's dribble, keeping their little chins, necks and chests dry. 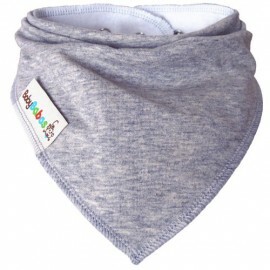 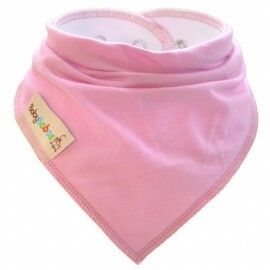 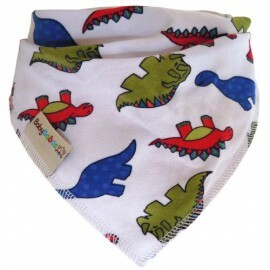 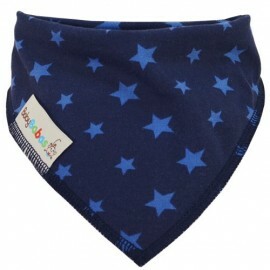 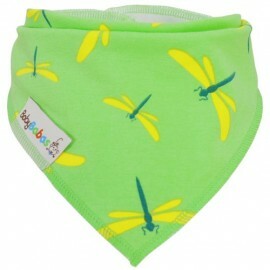 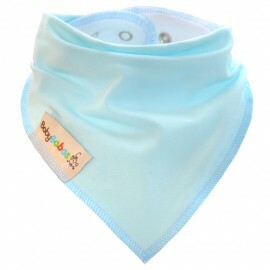 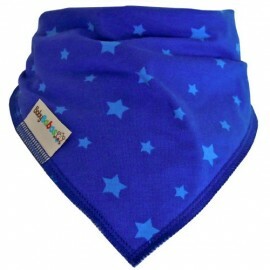 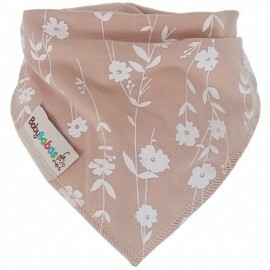 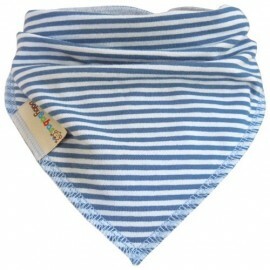 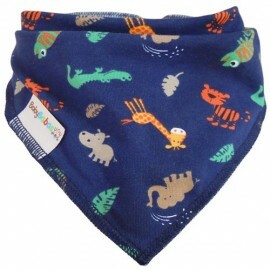 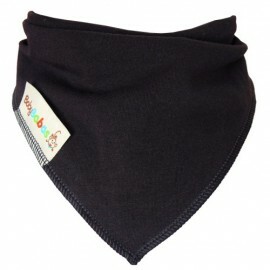 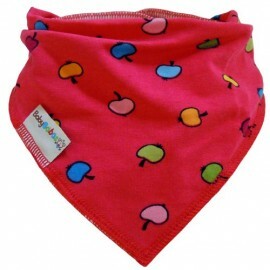 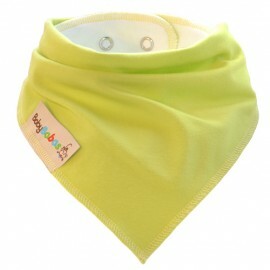 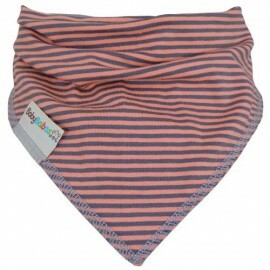 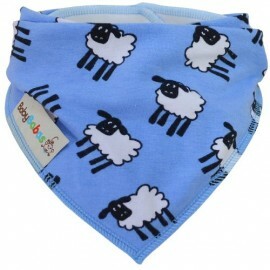 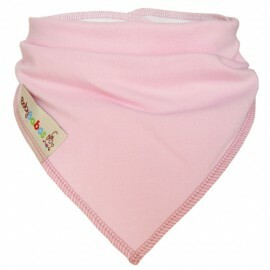 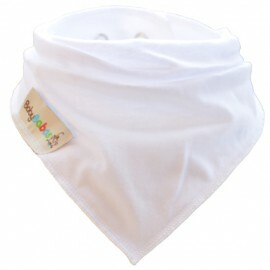 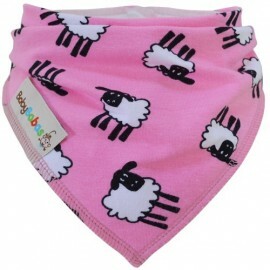 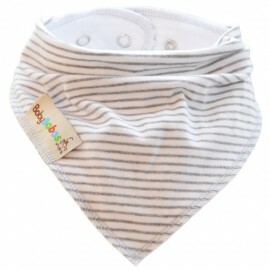 This new summer version of the dribble bib is lighter and suited better to hot summer days. 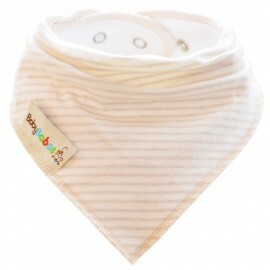 Our summer dribble bib consists of two layers of 100% cotton fabric, absorbing your babies dribble, keeping their little chins, necks and chests dry. 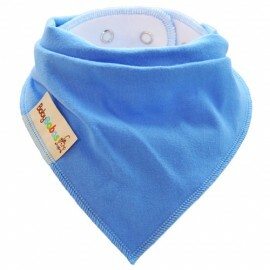 This new summer version of the dribble bib is lighter and suited better to hot summer days.